It does not take long for chewing-obsessed dogs to do a lot of damage. They can turn the legs of wooden furniture into sawdust, ventilate your shoes, make your shag carpet bald and un-upholsterer your furniture. The good news is, destructive chewing usually is easy to stop. • Understand Your Job and Your Dog's Needs. Your dog does not want to chew. He needs to chew, and he will chew. Your job is providing a safe outlet to satiate this need and teaching him which items are appropriate to chew. • Throw Out Inappropriate Toys. Most of the toys sold in pet stores are meant to appeal to humans and our desire for variety. The truth is, your dog does not need lots of chew toys. He actually needs limited choices. It is unreasonable to allow your dog to chew on a stick of wood and expect him not to chew your wooden furniture; or to give him a fabric toy and expect him to differentiate it from your shoes or furniture made of similar materials; or to allow him to chew a shaggy stuffed animal and scold him for chewing your carpet. If a chew toy resembles anything within his reach in your house, throw it out. • Use Nylabones, Kongs and Rawhides. I only allow my dogs to chew three items: Nylabones, Kongs and Rawhides. Not only are these items unlike anything in most homes, but dogs love them. It is sometimes difficult to get a dog started on Nylabones, but if you boil them in beef broth for a few minutes and let them cool, your dog likely will love them. Fill Kongs with peanut butter and freeze them to create a tasty treat that will keep your dog busy for a while. Some dogs swallow rawhides before they are small enough to be safely swallowed, so use them only when you will be there to supervise your dog. In my opinion, these are the only chew toys most dogs need. • Use a Chewing Deterrent. 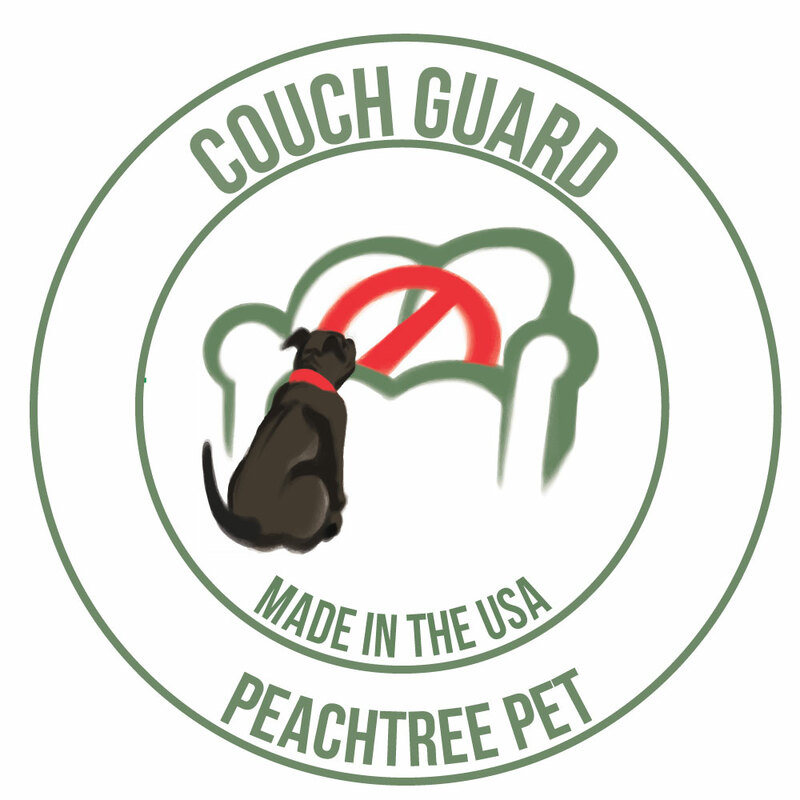 There are a number of commercially available chewing deterrents you can spray on items you want to discourage your dog from chewing. Not all varieties work with all dogs, but you should be able to find one that works with yours. I have had good success with Grannick's Bitter Apple spray, which is carried by many pet stores. A strong lemon-water solution can also be effective, as most dogs hate citrus. • Redirect Inappropriate Chewing. I recommend having several appropriate chewing items (i.e. Nylabones, Kongs and Rawhides) on the floor and strategically located near inappropriate items your dog has shown interest in. If you catch your dog chewing an inappropriate item, quickly (but calmly) stop him and give him an appropriate item. It is not enough to teach your dog what not to do; you also must provide an alternative. There are other reasons for destructive chewing that are more difficult to deal with, such as separation anxiety. If you believe your dog has separation anxiety, contact a qualified trainer for testing and treatment.